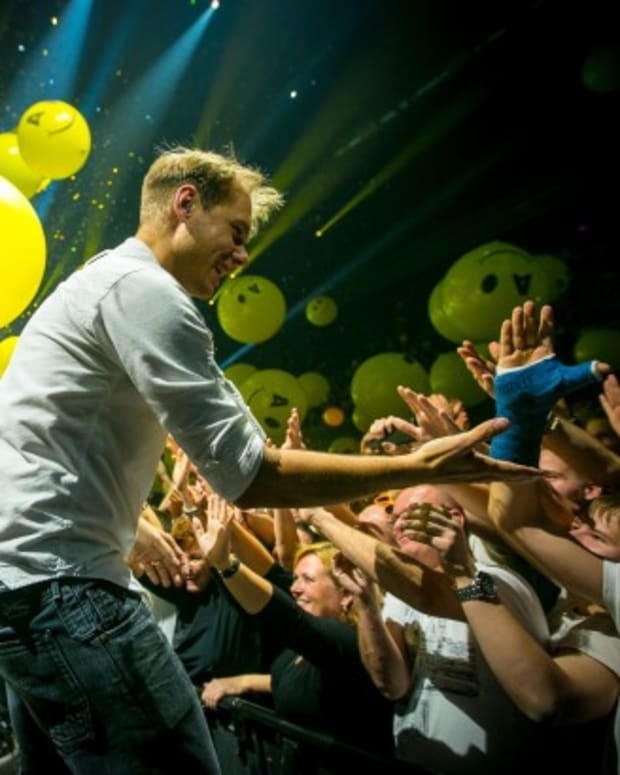 Starkillers returns with his new electronic remix of Armin van Buuren & NERVO feat. Laura V&apos;s &apos;Turn This Love Around&apos;. His fierce energy and capacity to formulate build and drops combine to create a mammoth club track designed for the big room. 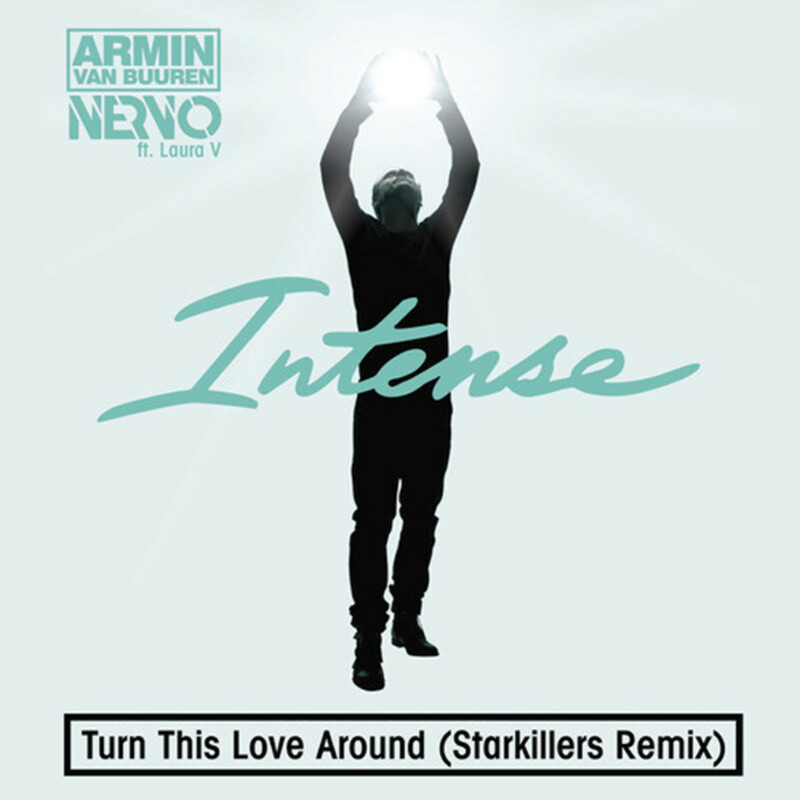 This is a sign of things to come for Starkillers, a new direction which sees a honing of his unique talents and production skills which will result in groundbreaking new tracks for the US artist. 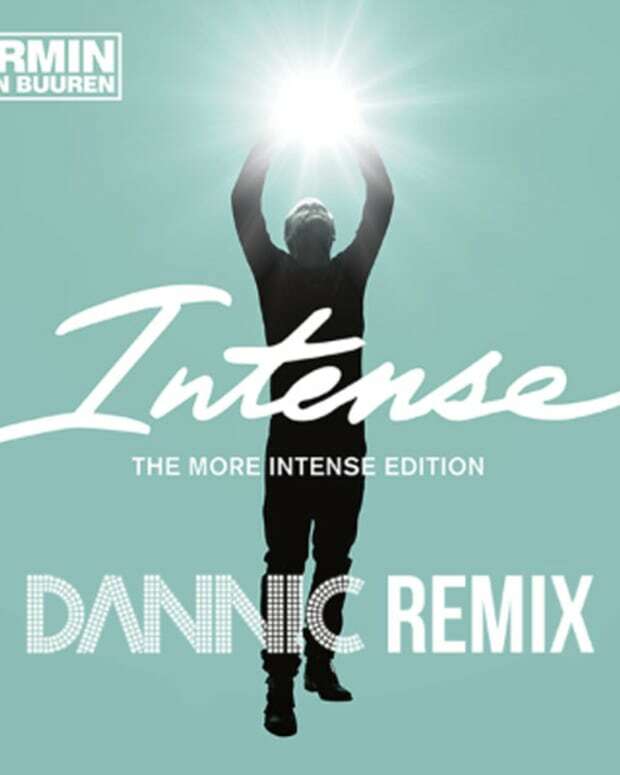 Starkillers remix of &apos;Turn This Love Around&apos; is set to be featured on Armin van Buuren&apos;s bonus mix album of his extraordinary composition of EDM music fusion &apos;Intense&apos;, being released on 15th November on Armada.